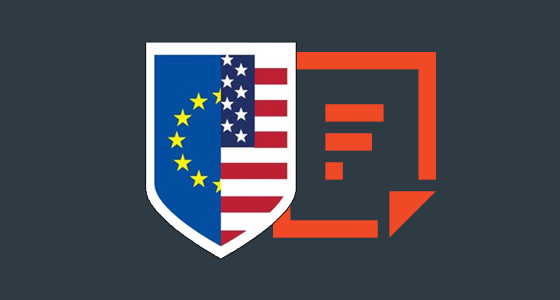 On April 17, 2017, Filestack became compliant with the EU-US Privacy Shield framework. The EU-US Privacy Shield is a framework for transferring data between the United States and European Union that ensures the data falls within the EU privacy regulations. Privacy Shield replaces Safe Harbor to protect EU citizens’ data from US surveillance and address privacy concerns. What does it mean to be Privacy Shield Compliant? To be Privacy Shield compliant, one must comply with EU data transfer laws, when it comes to following up with privacy complaints. In Filestack’s case, we will always remove a file or asset within seven days at any user request, or the person can follow up with the Better Business Bureau to ensure action. To learn more about the Privacy Shield policies, please see https://www.privacyshield.gov/. Filestack is committed your privacy and will always work quickly to address concerns around your privacy. Your and your end-users’ privacy have always been and always will be a top priority to us. Using Filestack, you will have no difficulty uploading and sharing images and other file types between the EU and US. If you have any questions at all, please reach out to support@filestack.com.